From the land of the Great Miami River in Cleves, Ohio, The Delta Propeller Company has been supplying and servicing boat propellers since 1972. As proud members of the National Marine Propeller Association, our goal is to provide our customers with the finest in boat propellers and boat propeller repair. 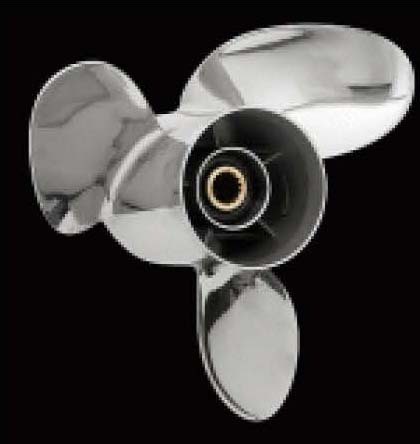 With a full line of new and used boat propellers, boat propeller hardware, boat propeller shafts and boat trailer accessories we are well equipped to assist you with your boat prop needs for both lake and ocean faring vessels. The Delta Propeller Company proudly offers boat props for almost any type of engine and vessel including: sailboats, ski boats, outboard boat props and stern drive propellers. With nearly 40 years of service and sales experience, our staff will help you select the right boat prop with the right dimensions, pitch and engineering and do it at a price that allows for both top quality and value. 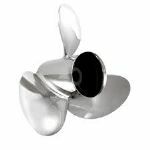 Our premium line of boat props includes Acme Propellers, Ambush4, Apollo, Ballistic!, Mercury, Michigan Wheel, OJ Props, Power Tech!, Solas, Turbo, Volvo, and Vortex. 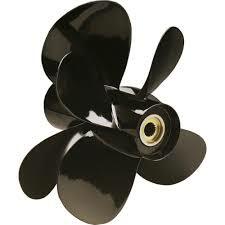 Boaters around the world trust The Delta Propeller Company for their boating and propeller needs. Contact us today and we will gladly do the same for you. Most of our items are in stock and ship within one business day. That convenience combined with our free UPS ground shipping (orders of $200 or more) and our low price guarantee make us the right choice when it comes to boat propellers and accessories. 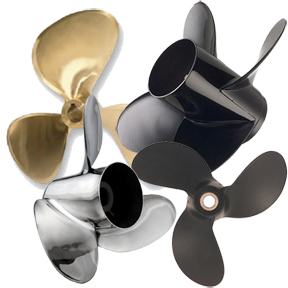 If you have any questions, or if you would like a consultation regarding your boat propeller needs, call us toll free at (877) 238-8214 and our staff will be more than happy to assist in finding the right boat propeller for you.